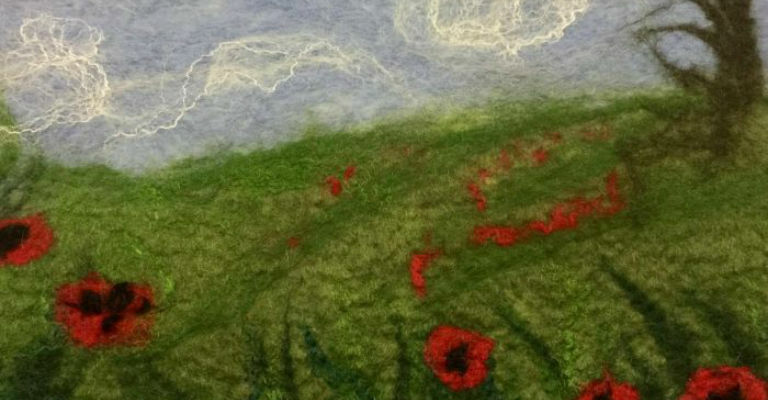 Make a picture out of felt using a selection of dyed wool. Please bring an apron. All materials provided.